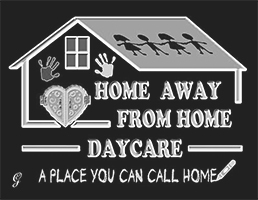 Your child will enjoy a safe, nurturing “Home Away From Home” where they can learn to express themselves and understand their own unique personality's. 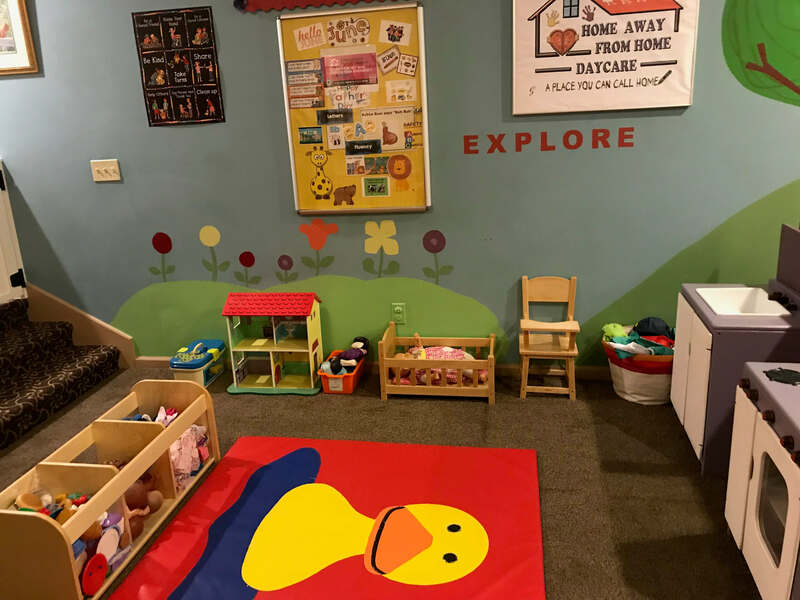 Your child will learn to grow with the comfort and confidence to develop trusting relationships, value their individuality, and have fun just being themselves. We believe education is not a one-size-fits-all experience. Every child has different needs and abilities, each learns in their own way and at their own pace. Their lifetime love of learning begins here. Below are just some of the things we focus on, and your children will learn at HAFH.